Why are our wine tours the best in Barcelona? Bringing Catalan culture, gastronomy and wine to travellers visiting Barcelona through a new concept of tourism experience. 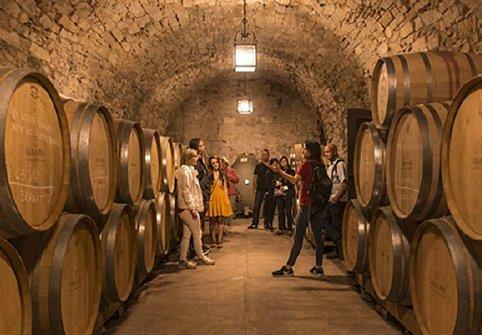 We offer excursions to iconic cultural sites combined with a visit and wine tasting in high-quality family-run wineries. 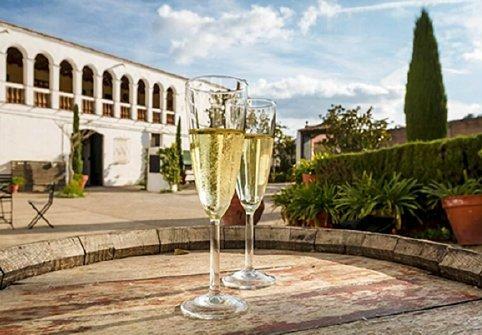 In only six years, Castlexperience has become the top wine tour company in Europe thanks to a strong team, a guaranteed client satisfaction commitment, and a constant strive for providing a top-quality service. We offer excursions to iconic cultural sites combined with a visit and wine tasting in small family wineries. Castlexperience has become in 6 years the top Wine tour Company in Europe thanks to a strong team and clients satisfaction commitment. Looking for a more intimate experience? All our wine tours are available as private. We also offer the possibility to tailor your experience to suit your preferences, availability, and budget. Looking for a more intimate experience? All our wine tours are available as private. Unique events, wine and gastronomy in exclusive venues.